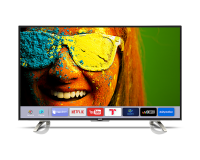 Panasonic, Micromax, Sanyo, VU Televisions are today's popular Television brands in the online space. Check out prices alongwith the specs and features offered by the manufacturers. You can see list of our Panasonic Vs Micromax Vs Sanyo VS VU (43" TV) below, perform Side-by-Side comparison. If you need further help, do have a look at Conzumr Guides and Tips. Alternatively you can view all Television to choose your own favourites. 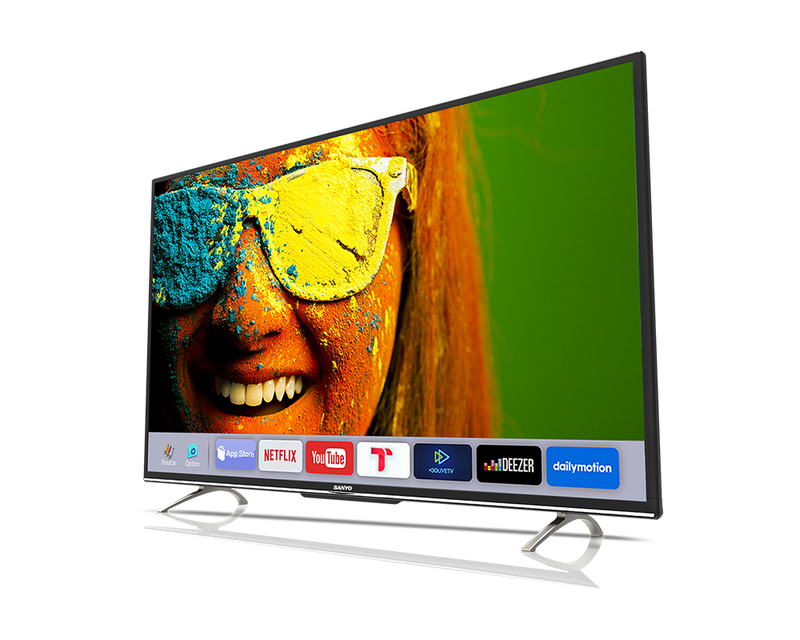 The new Micromax 43T7670FHD is an affordable price 43-inch Full HD display TV sporting 2 HDMI ports and 2 USB ports. It does not have any internet connectivity or any smart feature. It is good for those who just want a big screen TV at an affordable price and do not want features like WiFi/Apps in it. 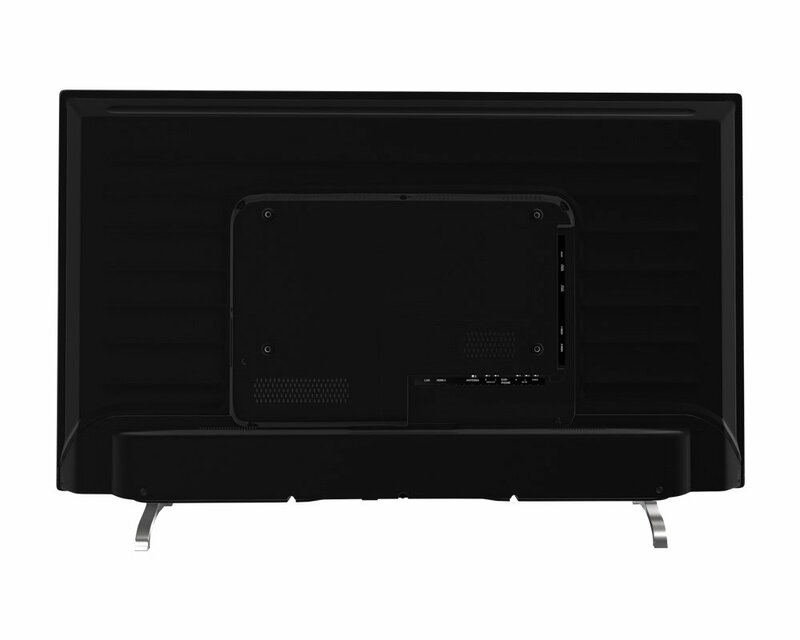 43 " TH-43E460D : 43 "
43 " 43T7670FHD : 43 "
43 " 43D6545 : 43 "
43 " XT-43S8100FS : 43 "
To Recieve updates and possible rewards for Sanyo XT-43S8100FS please sign in. To Recieve updates and possible rewards for Television please sign in.